The Vancouver Sun recently reported on a business dispute regarding usage of the iconic East Van cross image – a piece of public art installed by the City of Vancouver in 2010. The dispute is between a Commercial Drive framing store, which was selling photographs of the sign, and a local businessman with a prior registered copyright interest. 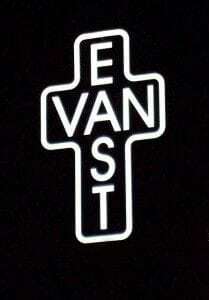 The businessman’s claim to ownership of the image is based on a tattoo which he received of the East Van cross in 1993. The Sun article notes that the image was likely in existence prior to 1993. To add another twist, the City of Vancouver filed a trade-mark in connection with the East Van cross in 2010. However, the copyright registration of the local businessman pre-dates the trade-mark filing by the City of Vancouver. While the City of Vancouver apparently has no qualms with photographs being taken of a public sign (although whether this is true of photographs offered for sale may be another matter), it is worth noting that where it can be established that a component of a trade-mark contains an unauthorized reproduction of a copyrighted work, an action for copyright infringement may be available to the owner of the copyright. So, who, if anyone, owns the intellectual property rights in the East Van cross? Many Vancouver residents (particularly those from East Vancouver) would likely consider the East Van cross to be a culturally important image which properly belongs in the public domain. But, the law is rarely so straightforward. 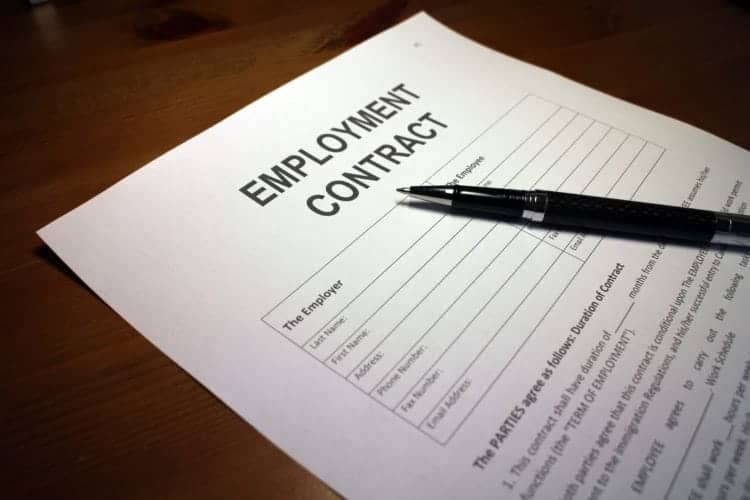 Legally speaking, the creator of a work, in the absence of a subsequent assignment or competing claim, is the copyright owner and the creator’s rights in their work generally last for their lifetime plus 50 years after death. Apart from usage as a biker logo, the original author of the East Van cross image appears to be unknown, which raises some interesting questions about the extent to which the cross may actually be in the public domain. The Copyright Act states that anonymous works enter the public domain 75 years after their creation, or 50 years after their first publication, whichever comes first. For example, if the first version of the East Van cross could be proven to have been published prior to 1961 (e.g. in a magazine, etc. ), then it could be reasonably considered to be in the public domain. But, as mentioned above, there appears to be some doubt as to the identity of the author, whether they are still alive and the date of creation of the image. In fact, the original creator of the image may still be alive, yet unaware that they have any potential copyright interest. If the author were to step forward prior to 50 years after first publication of the image and substantively prove that they are the author, then they would regain ownership of the image and the standard rule of ‘lifetime plus 50 years after death’ could apply. 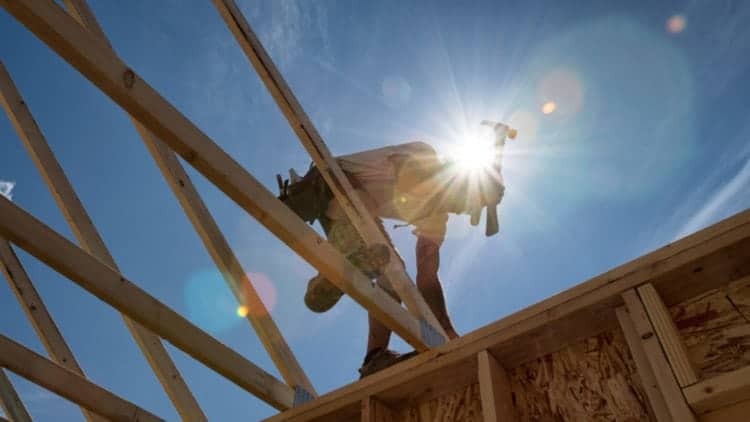 The case above is a good example, and a warning tale, of the complications which may arise from using an image assumed to be in the public domain, but is subject to competing claims of ownership.